Pretty! No self-respecting petrolhead wants to be seen driving a shed. After cooking up a savings plan such that I could afford to go and buy a replacement in March/April then sell the MX-5 just in time for next summer, I made the mistake of taking a look at the market just to see what was available now within my planned budget. I found a few interesting BMWs – mostly 320d and 520d, but they’re a dime a dozen. 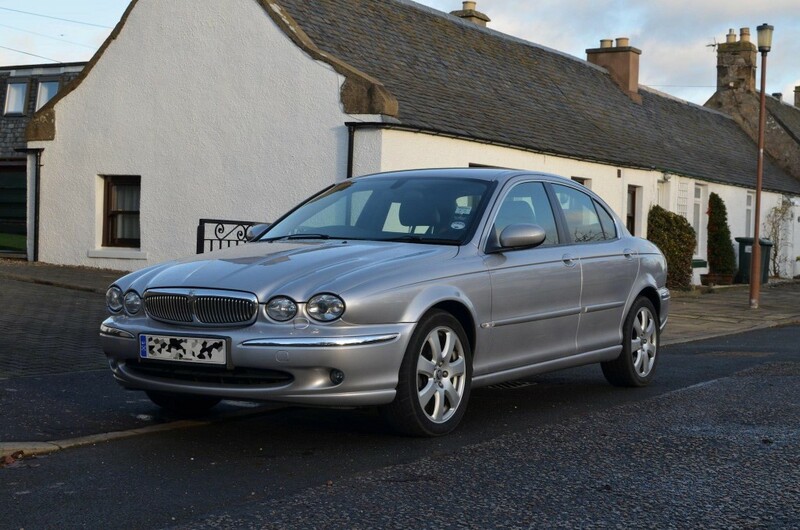 I planned to go and take a look at a nice 520d which seemed like an unmissable deal, but they’d taken a deposit on it before I was free to travel through to see it. 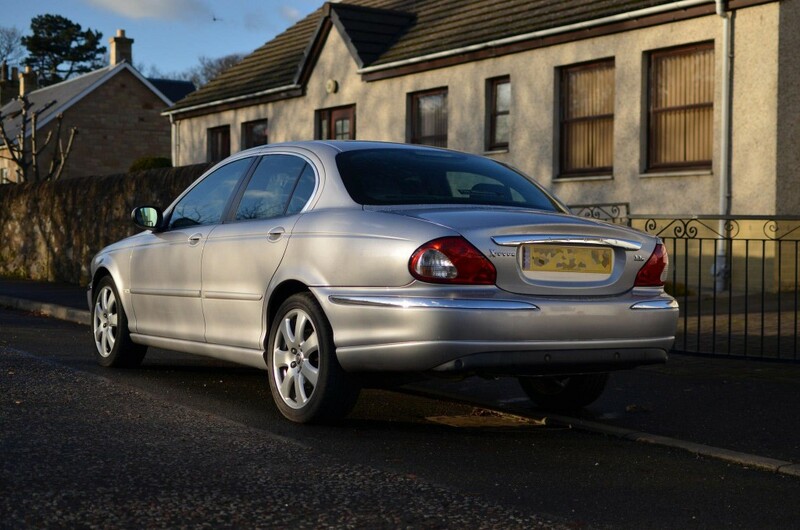 Since I was already geared up for car shopping, I decided to take a punt and go to see a nice looking silver Jaguar X-Type 2.2d SE – heated leather, electric everything, built in sat nav – the works. Not really a model I’ve ever given a second thought to, to be honest, but after seeing her up close and going for a test drive I was completely and utterly sold.